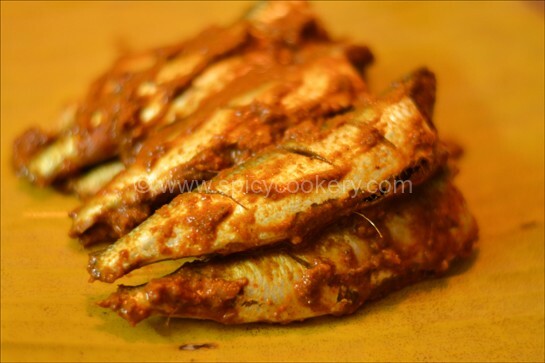 One of the easiest recipe is my today’s post – Sardine fish fry / Chala Varuthathu/ Mathi Fry. 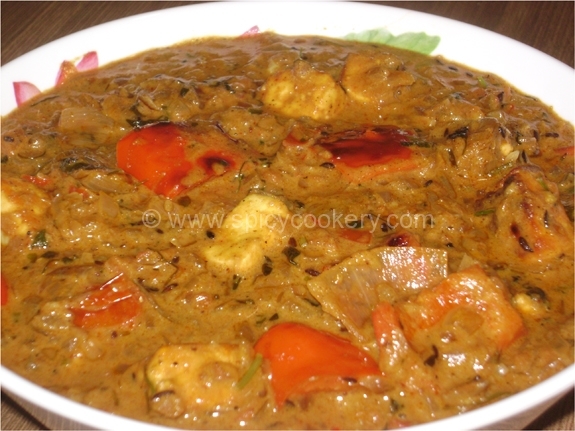 This is a typical Kerala traditional recipe which you can normally find in almost all Kerala restuarants and homes. 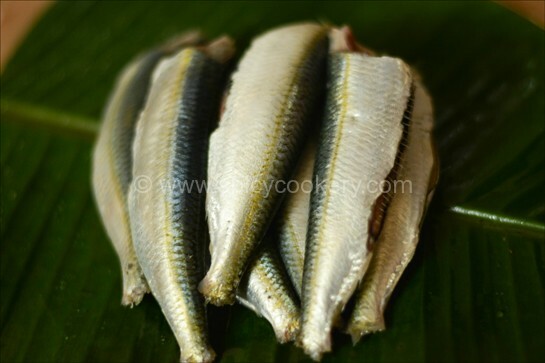 My family loves fish fry and i prefer usually making sardine / Mathi fry as this fish is a wealth of key vitamins and minerals. 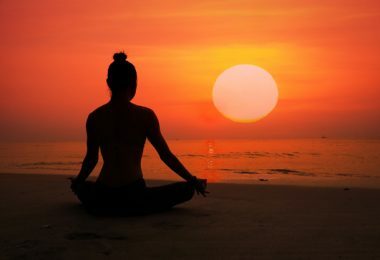 Sardines / Mathi provide plenty of nutrients and also include prevention of heart diseases, prevention of age related bone problems and mainly prevention of certain types of cancers. This fish is good for our eye health, skin and hair too. So this small, silver colored fish are an excellent low calorie, low carbohydrate food. 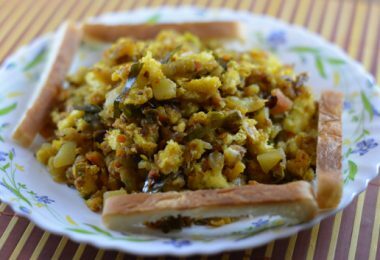 This recipe can be considered as a side dish for lunch. 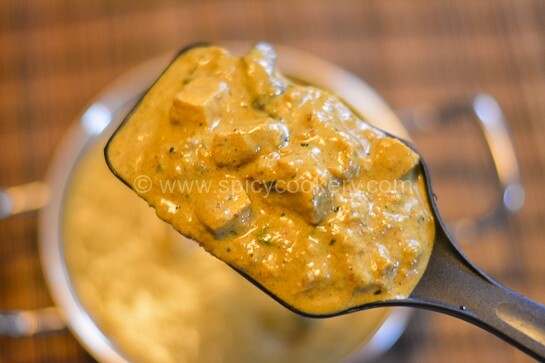 Very less ingredients have been used to make this delicious recipe. 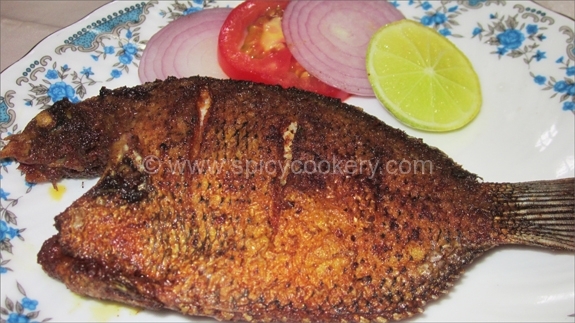 Chili powder, turmeric powder and pepper powder is been used to coat this fish and is been deep fried in low flame. 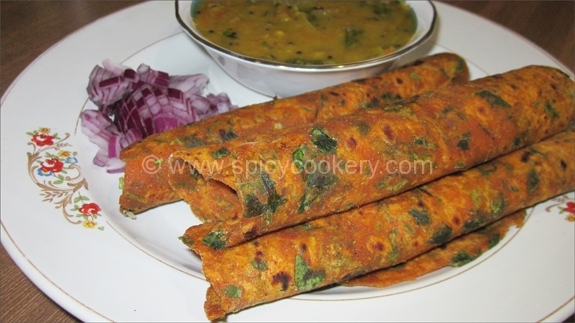 Crispy, tasty and healthy fish fry will be a perfect description which can be given to this recipe. 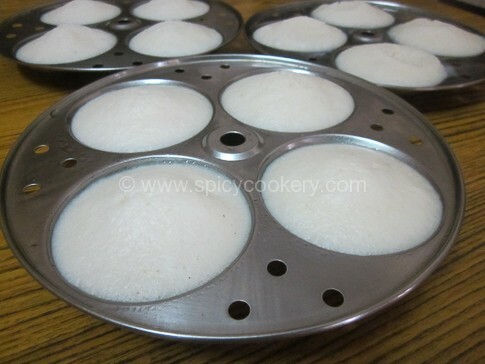 Try this recipe at your home and see the charm on your loved ones face. 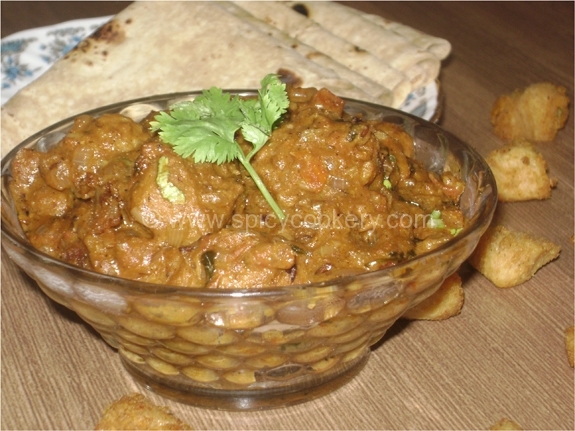 enjoy cooking….waiting for your valuable comments. Add all the ingredients mentioned above except sardine fish and oil. mix nicely. Add a little water to the mixture to form a smooth paste. 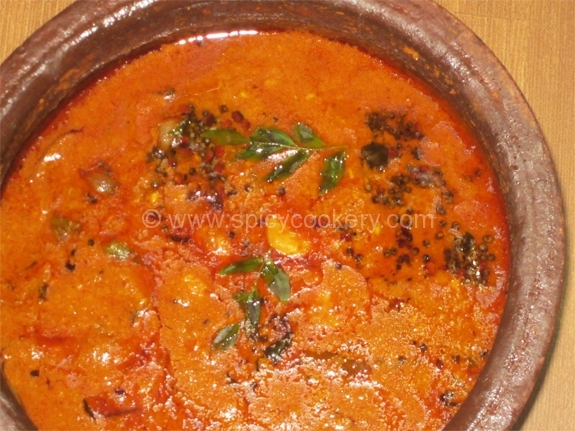 Now take each sardine fish piece and nicely coat with this masala mixture. Keep the coated sardine fishes in refrigerator for 5 min. Heat oil in a frying pan. 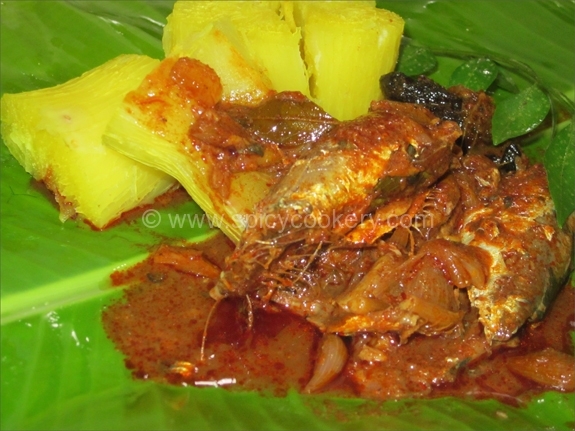 fry the coated fish in low flame untill both the sides turn slight brown in color. 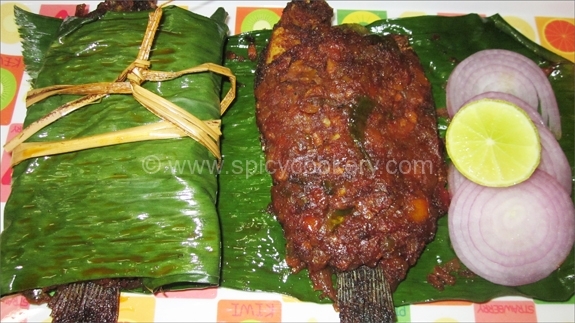 Remove it to a serving plate and enjoy the delicious fish fry with hot rice. 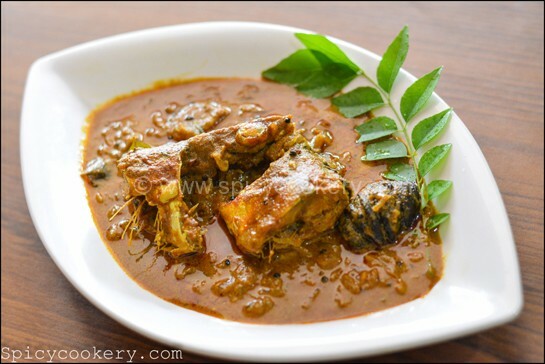 a typical Kerala traditional recipe which you can normally find in almost all Kerala restaurants and homes. 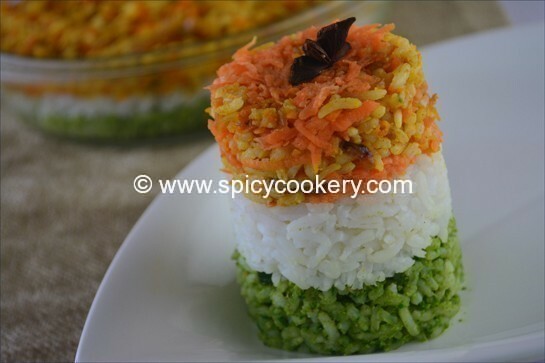 Keep the coated sardine fishes in refrigerator for half an hour. 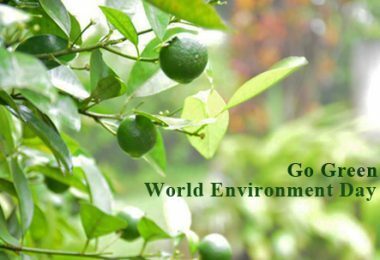 Any oil can be used as per taste. i preferred sunflower oil due to healthy reasons. 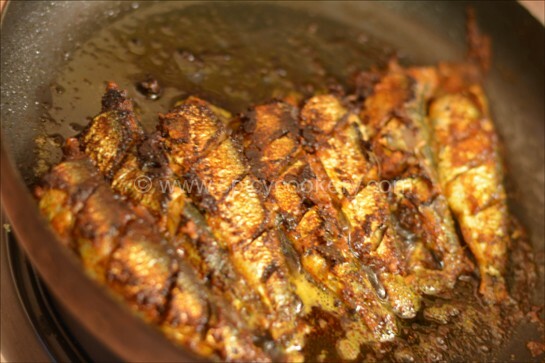 Always fry fish in non stick pan so that very less oil is used for frying which can be beneficial for our health. 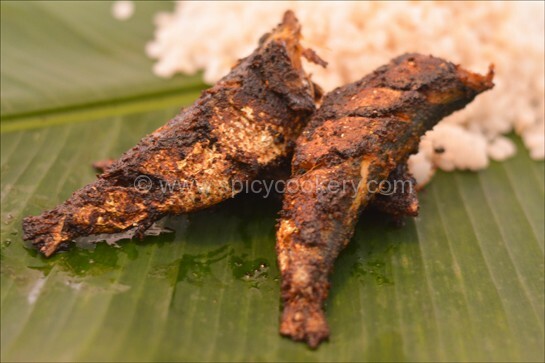 Always fry fish in low flame which allows the fish to cook properly and makes them crispy and tasty and the more healthy part is masala will never get burnt.